The Drives & Controls exhibition at the NEC provided an ideal opportunity to showcase the extensive plastics expertise and product range available from TransDev. Transplas machined stock shapes covering primarily Polyethylene wear strip materials and a vast range of extruded profiles. Engineering plastic stock range covering semi-finished rod and sheet materials. Display plastic stock range including Perspex acrylic sheets. Here are just some of the examples you could see on our exhibition stand. They illustrate how TransDev truly offer a complete plastics service and were produced in conjunction with our exhibition stand builder JP Displays, based in Poole. TransDev hold large stocks of engineering and display plastics ready to ship. We also have a regularly updated list of offcuts which may just fit your requirements. 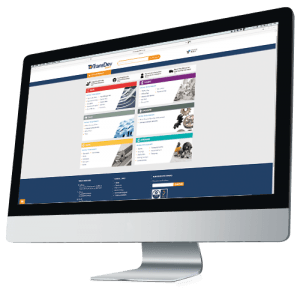 You can discuss your display plastics, engineering plastics or injection moulding requirements with our team or learn more here.